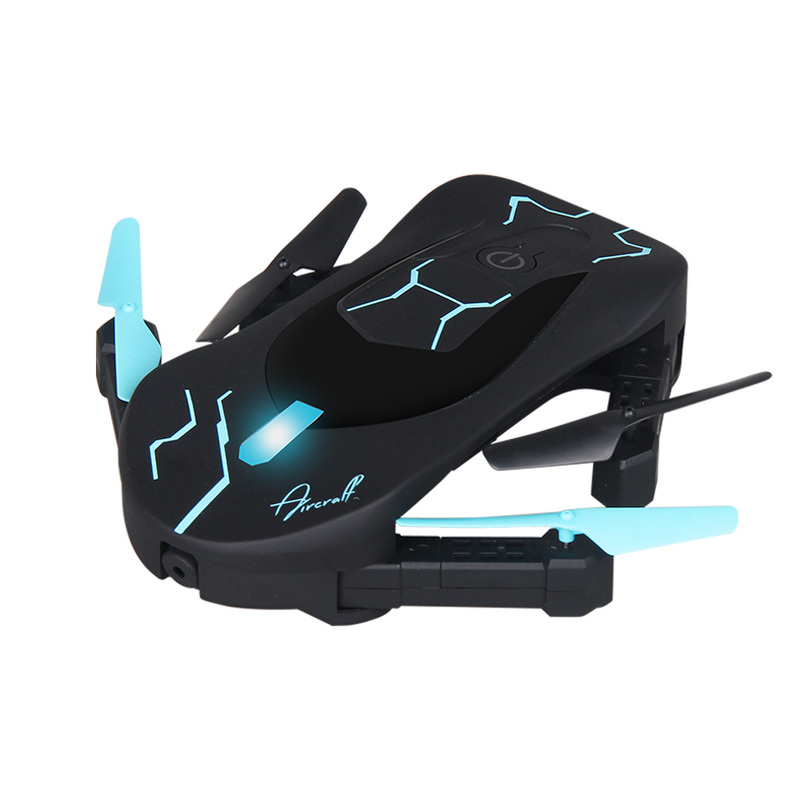 Camera: 2.0 MP HD pixels, With FPV WiFi functionality, also supports Real-Time video features. 3D scroll: to meet the ups and scroll, before and after the scroll, around scroll, 360 ° roll. Trajectories flight: The aircraft can fly according to the path of the finger sliding on the screen of the phone. Emax Tinyhawk 75mm F4 4in1 3A..